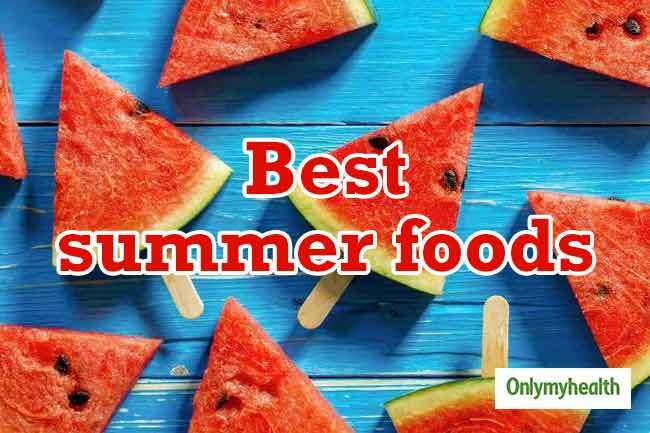 Watermelon is a very popular fruit during summer season. 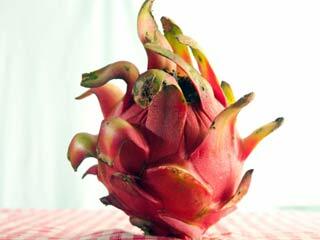 It is loaded with nutrients with a great taste. You can consume watermelon on daily basis during summers. It is extremely beneficial in summers due to the presence of water in it. Its high water content keeps you hydrated which is much required during summers. 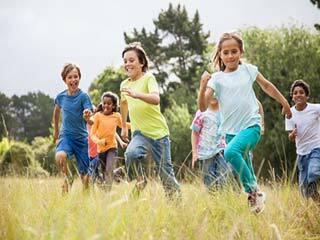 The most important thing that you must keep in your mind during summer is hydration. 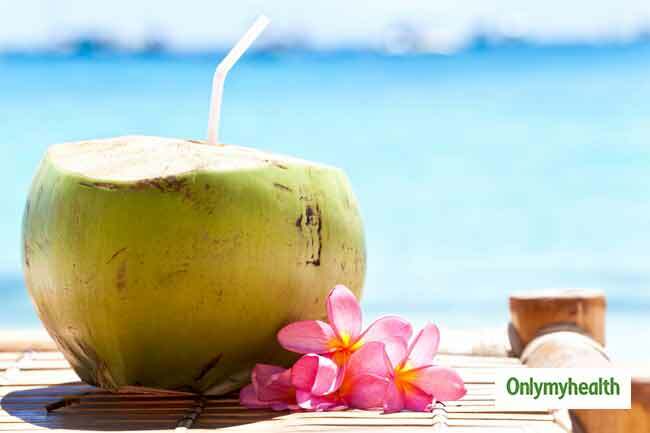 Coconut water is another great option to stay hydrated throughout the day. 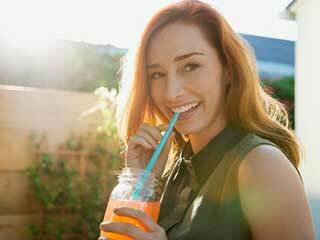 You should skip the consumption of carbonated drinks as they are loaded with sugar and are harmful. Drink coconut water instead of those fizzy drinks. Cucumber should be an important part of your salad during summers. It will also help you keep a check on hydration. 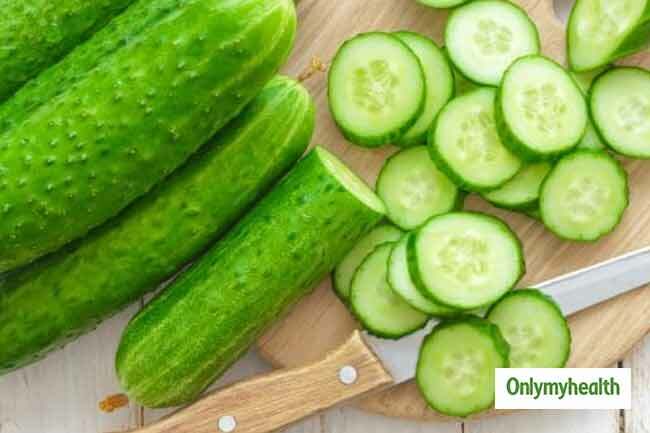 Cucumber is also low in calories and loaded with nutrients. It contains enough fiber which promotes digestion. 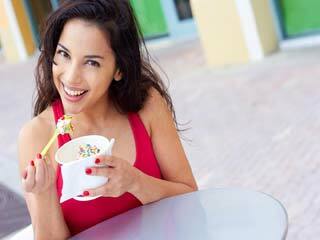 It is also rich in antioxidants and also keeps your blood sugar levels controlled. 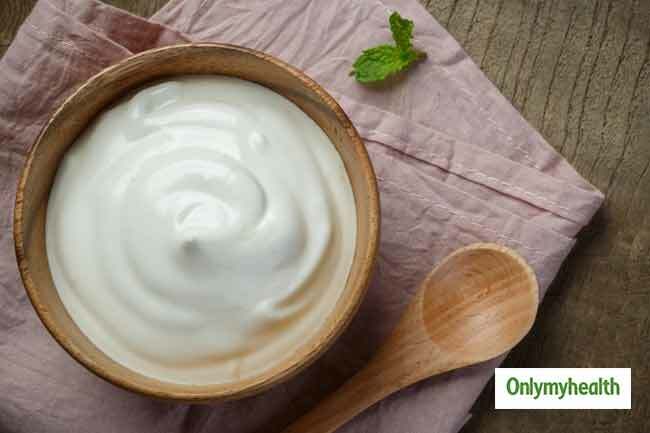 The health benefits of curd are well known and the summer season is the best time to consume curd. You can consume curd at any time of the day. 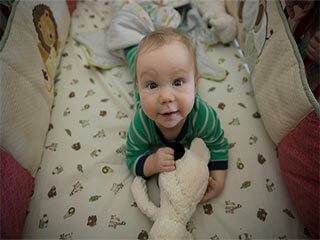 It is very refreshing and healthy which stimulates the function of the good bacteria in the body. 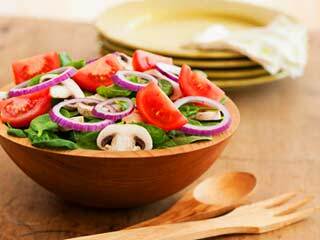 Onion is another element which you can add to your salad. It is loaded with antioxidants. It also has antibacterial properties. 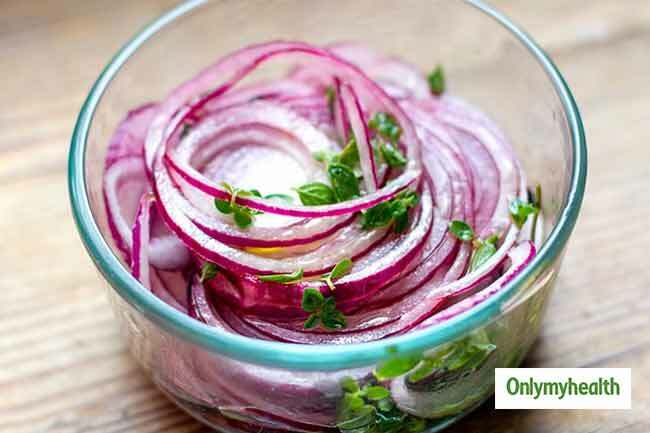 Consumption of onions can give you the required cooling effect that you need during the summer season. Mint can add a great flavor to your food. Mint also gives a cooling effect. You can consume mint in various ways. The easiest way to consume mint is by making a glass of lemon mint water. 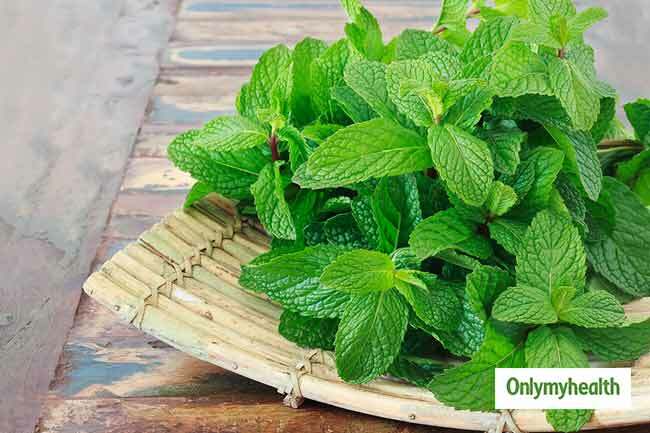 Mint will give you an instant refreshing and cooling effect.